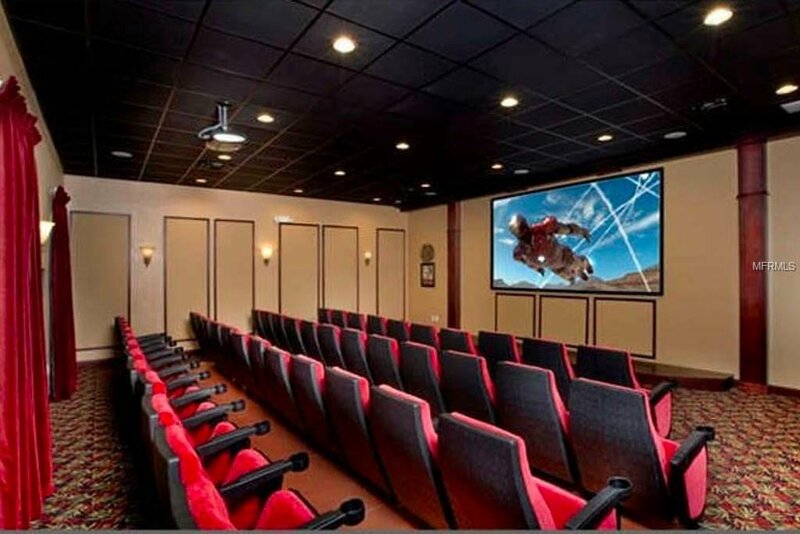 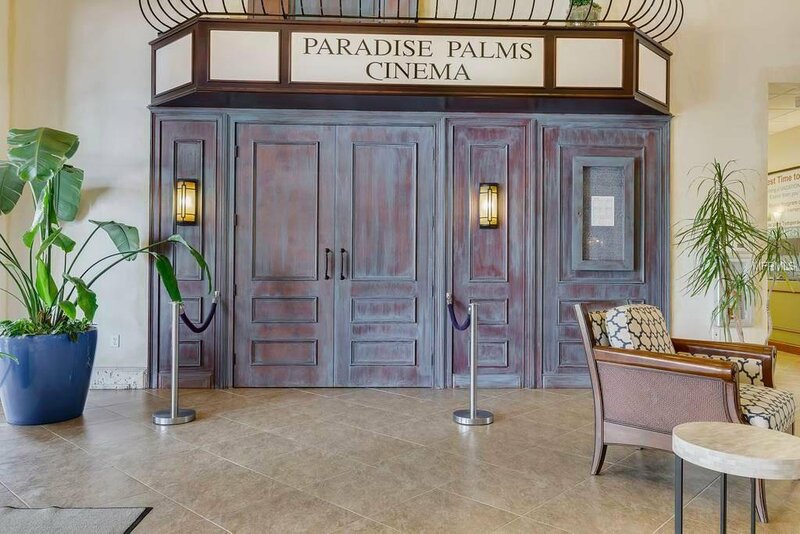 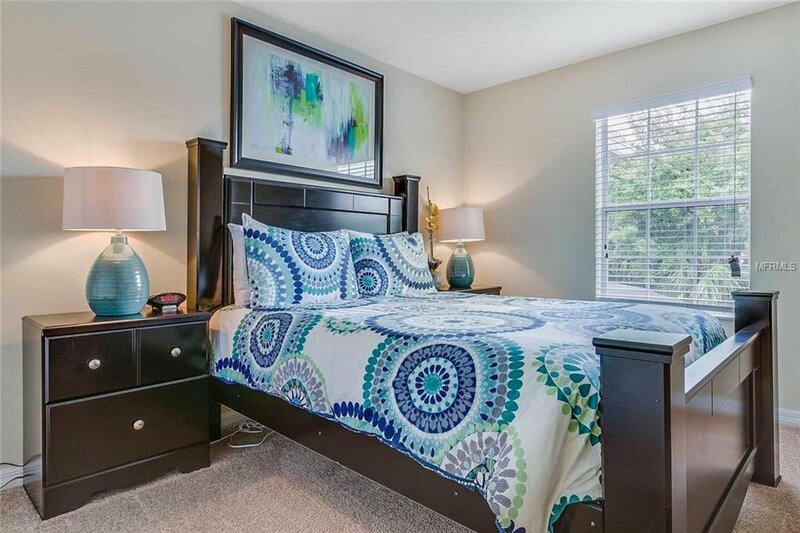 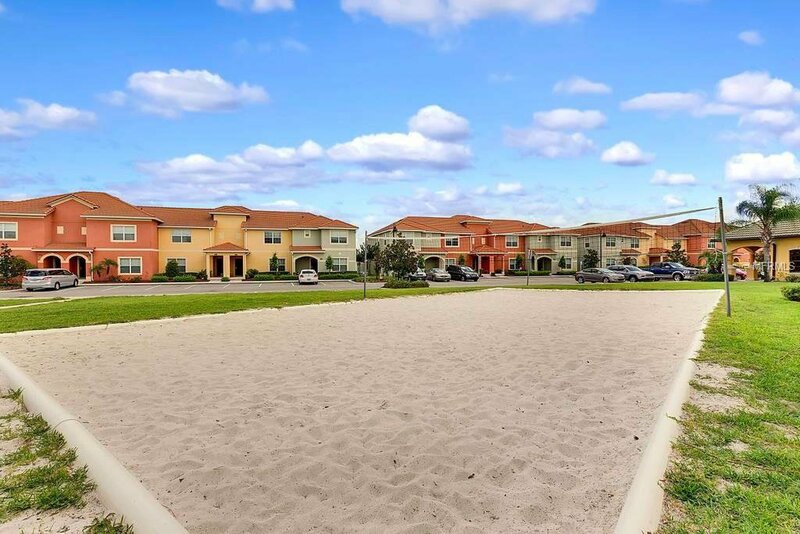 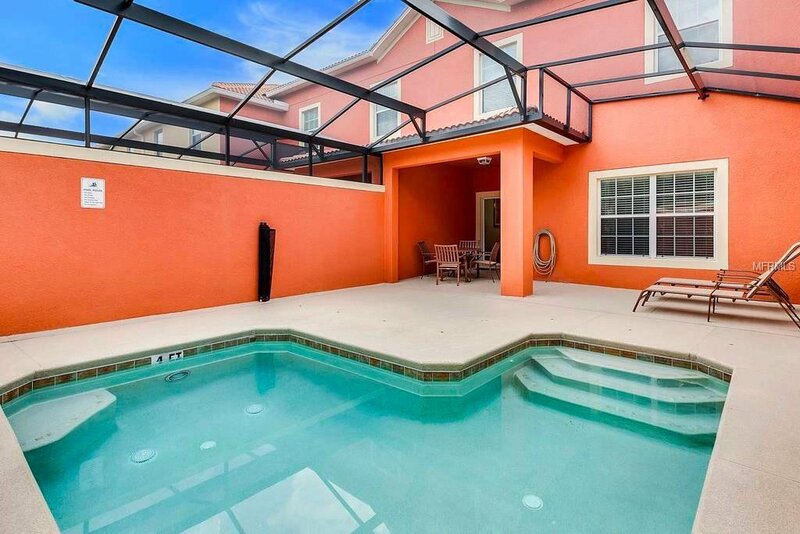 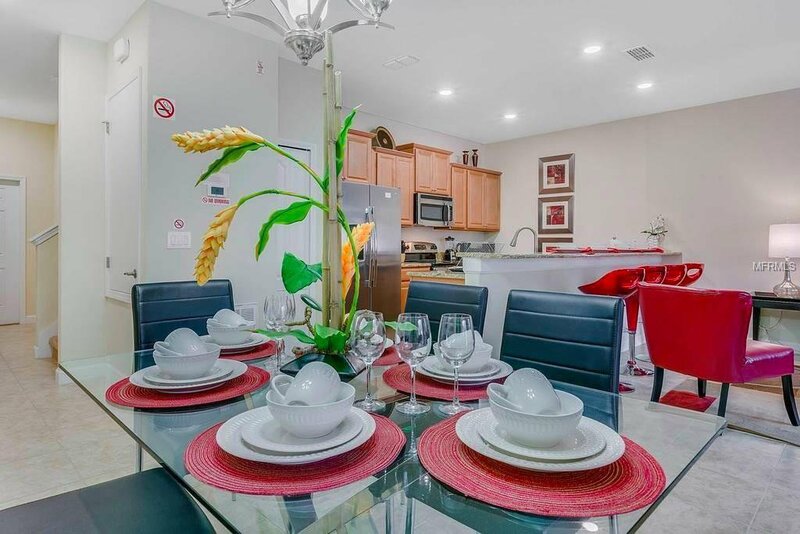 Amazing luxury vacation townhome in the gated community of Paradise Palms! 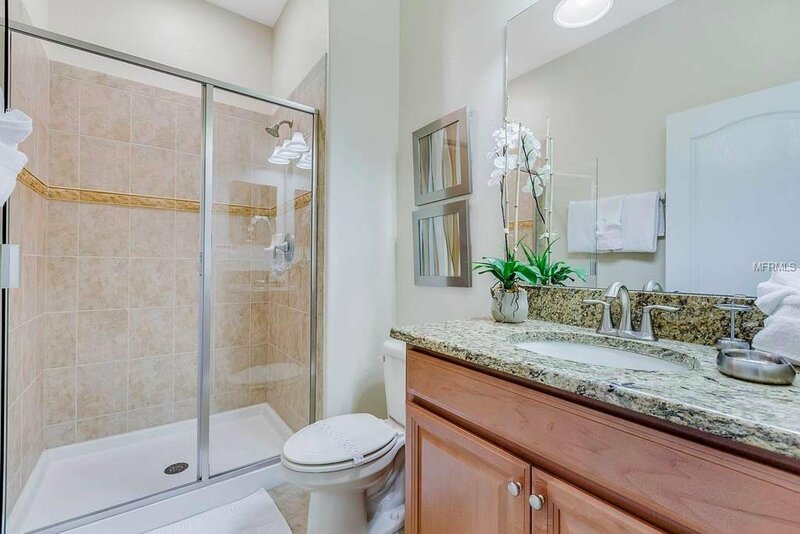 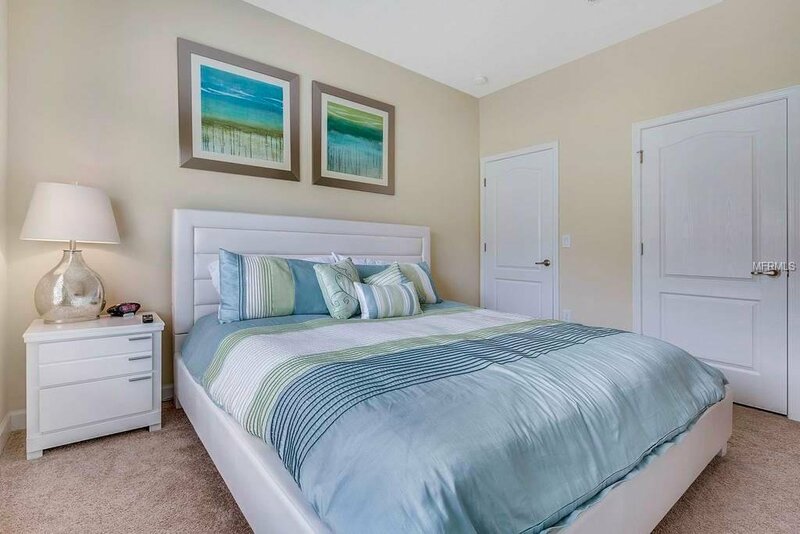 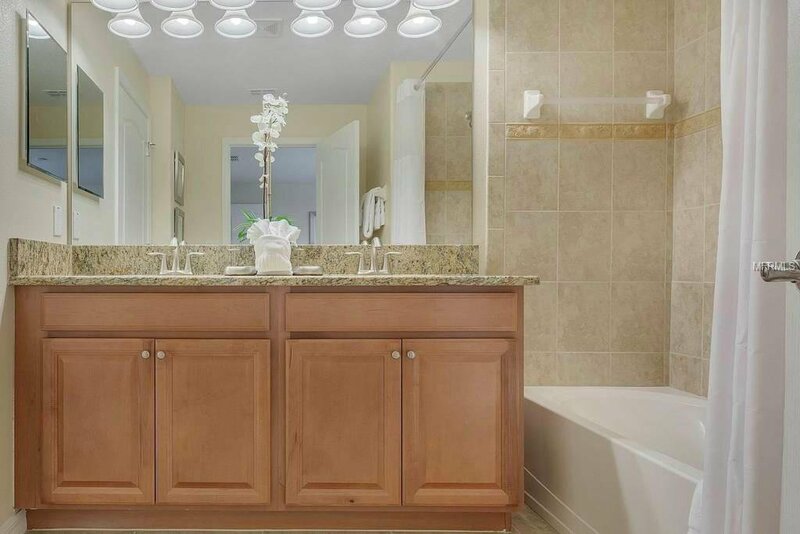 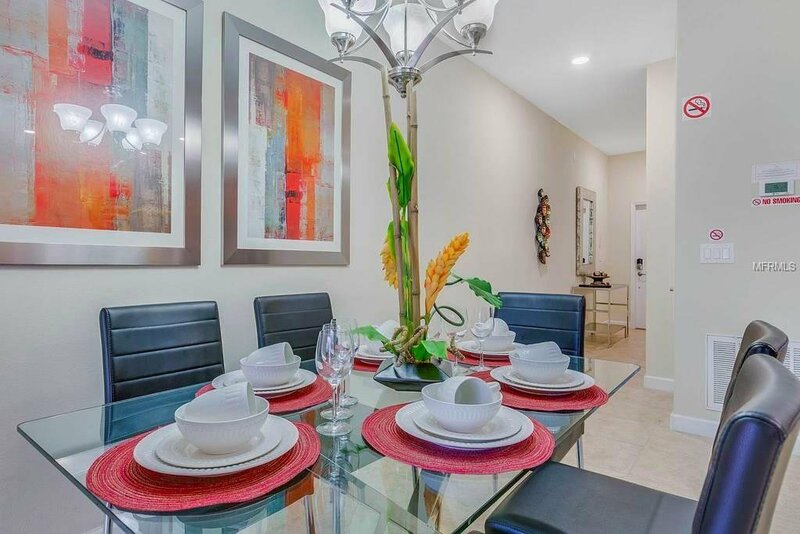 Fully furnished and tastefully decorated four-bedroom, three-bath property with private screened pool and lanai, spacious open living area, kitchen with stainless appliances and granite countertops. 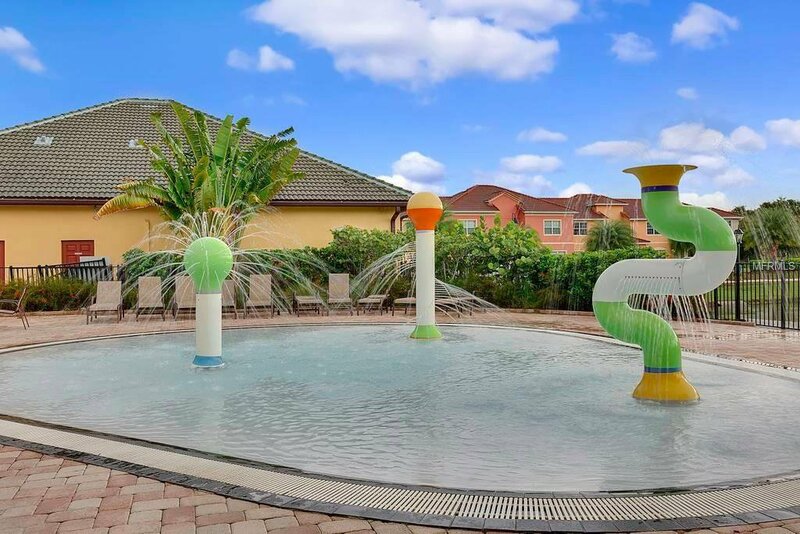 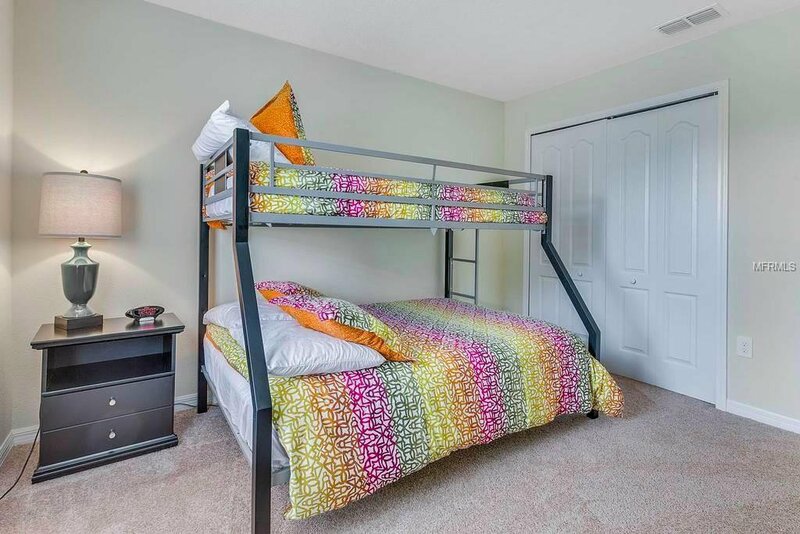 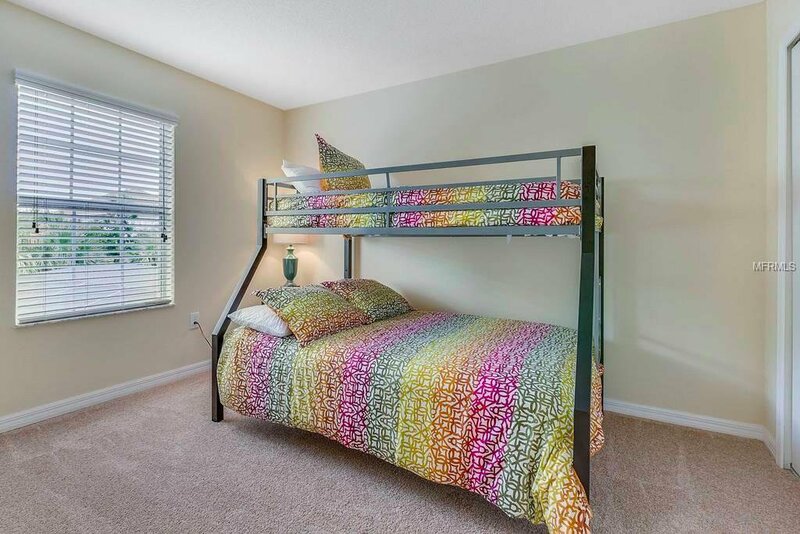 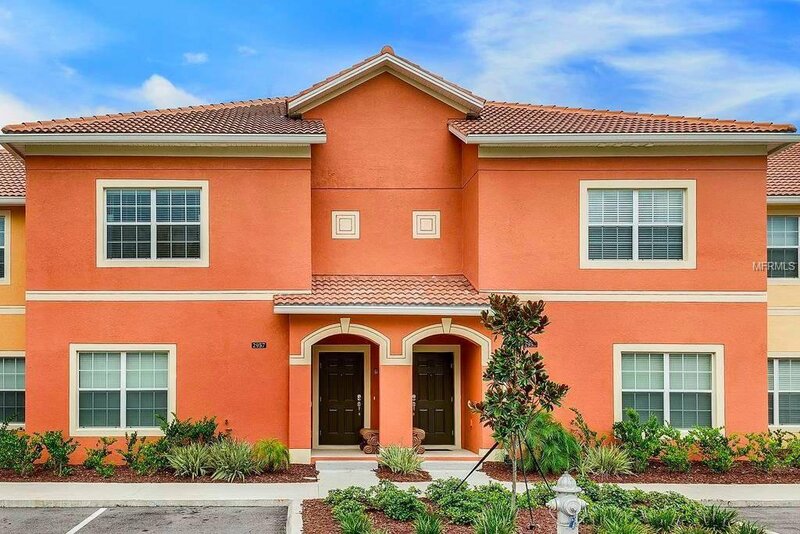 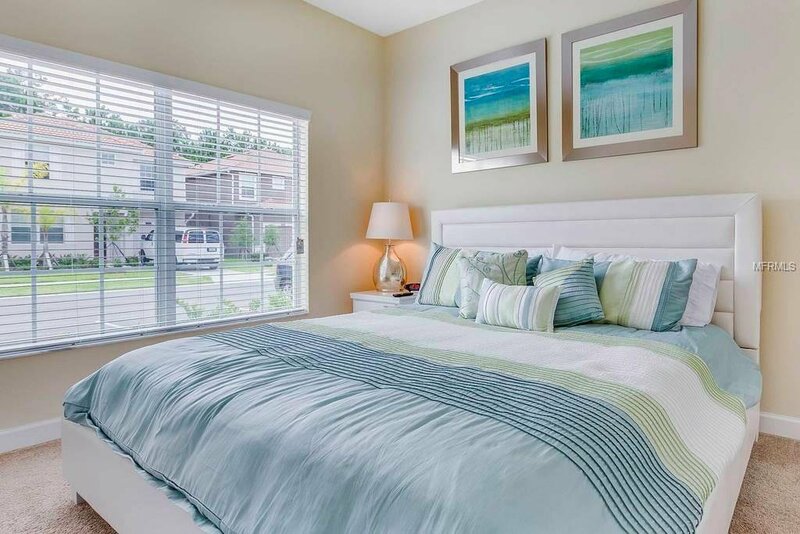 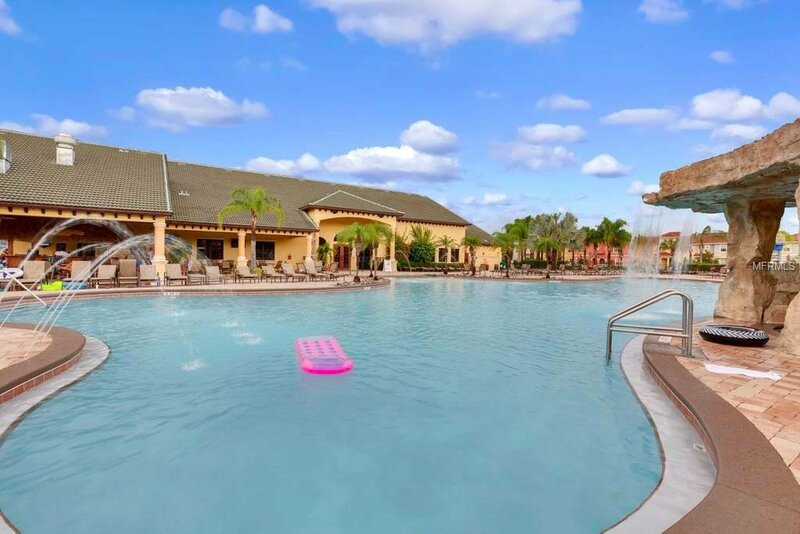 Minutes from Walt Disney World and the attractions area! 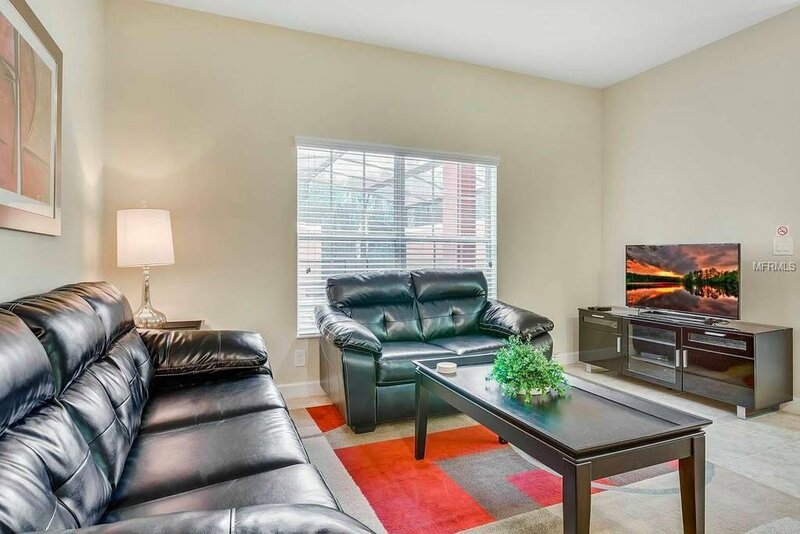 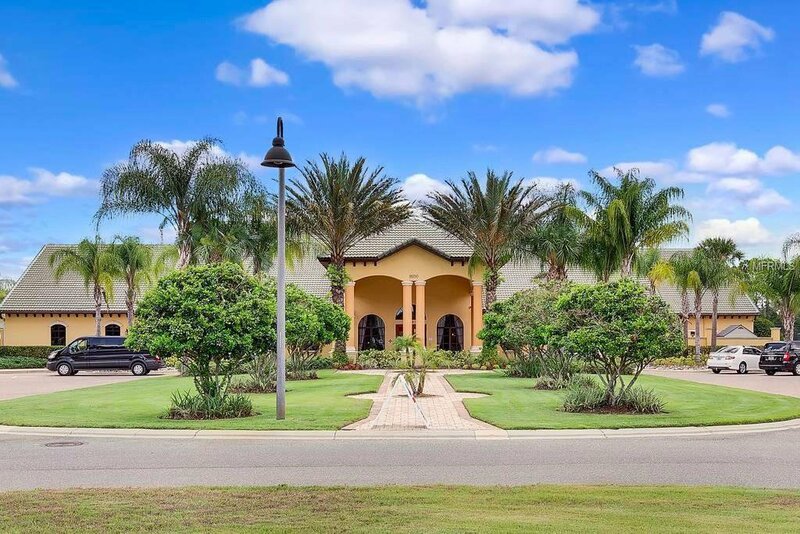 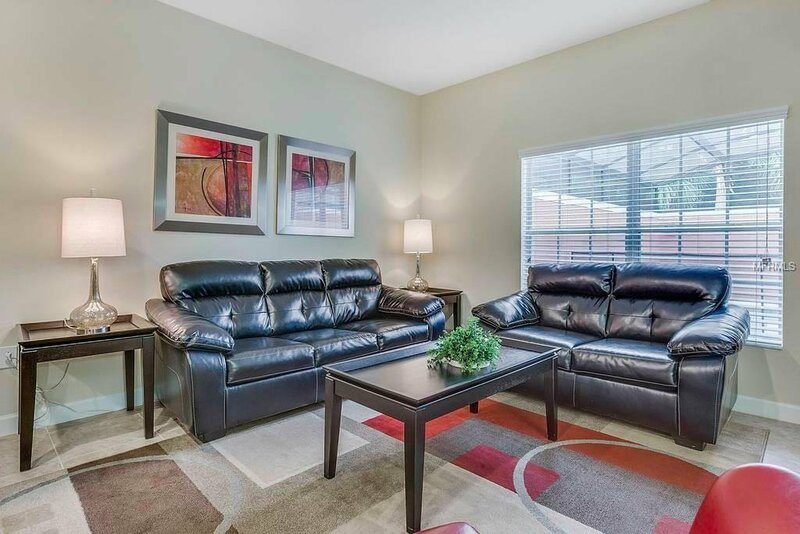 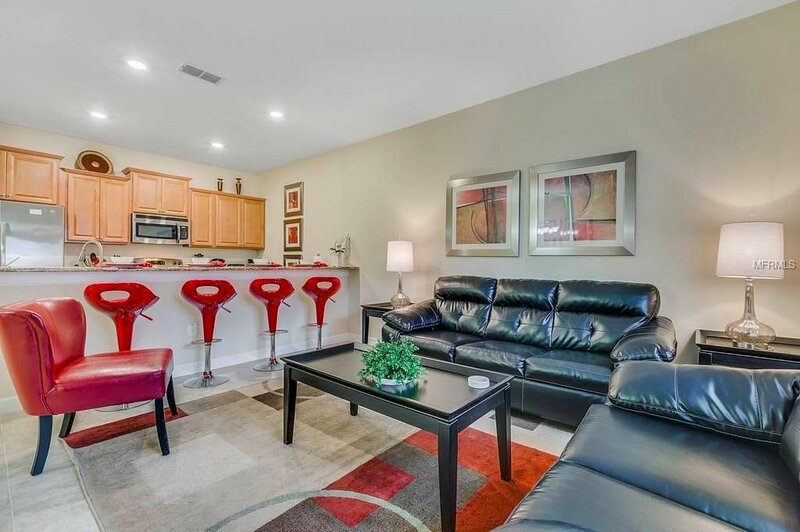 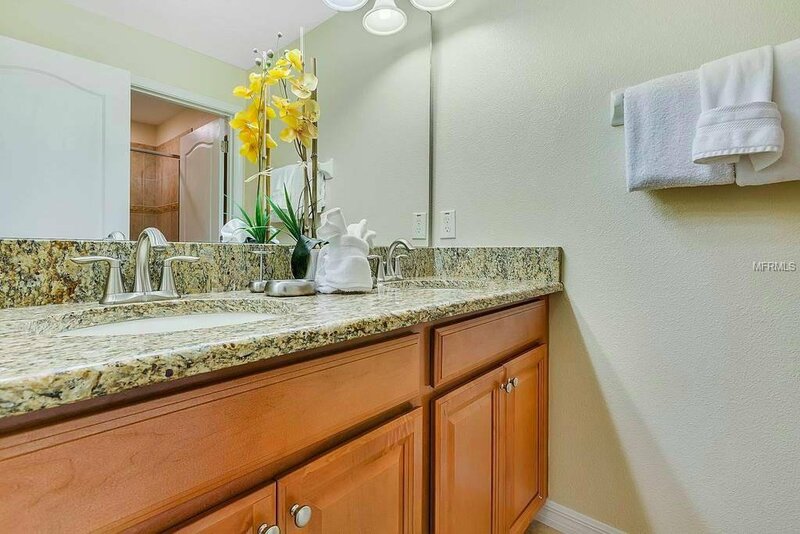 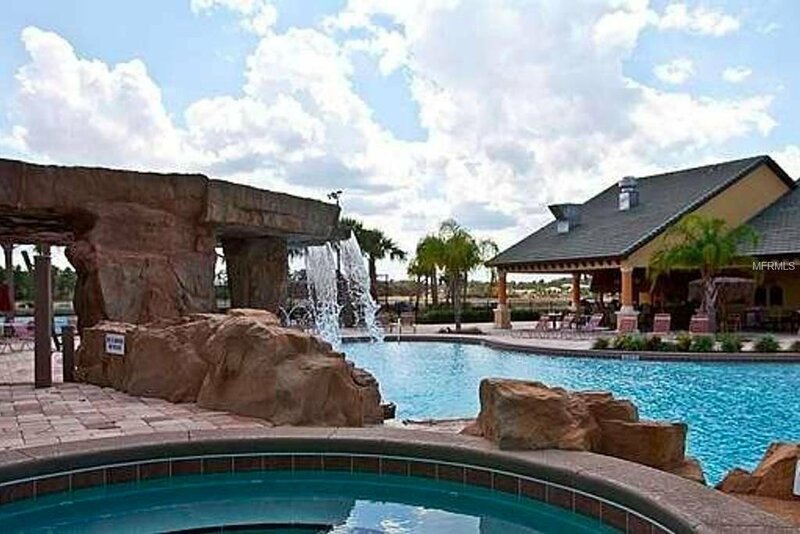 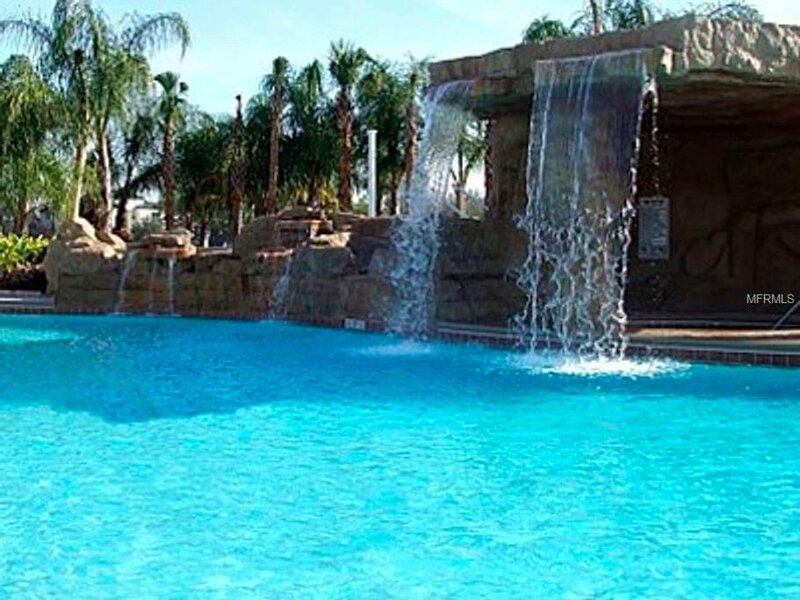 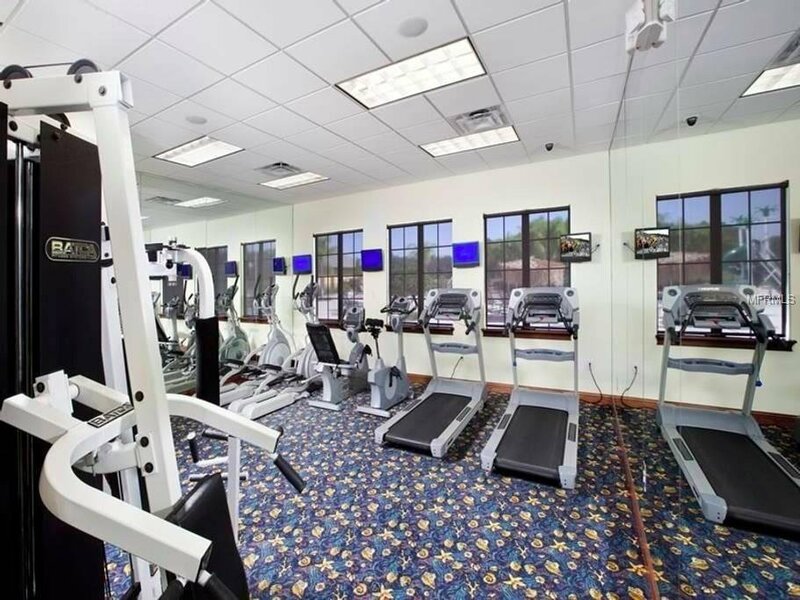 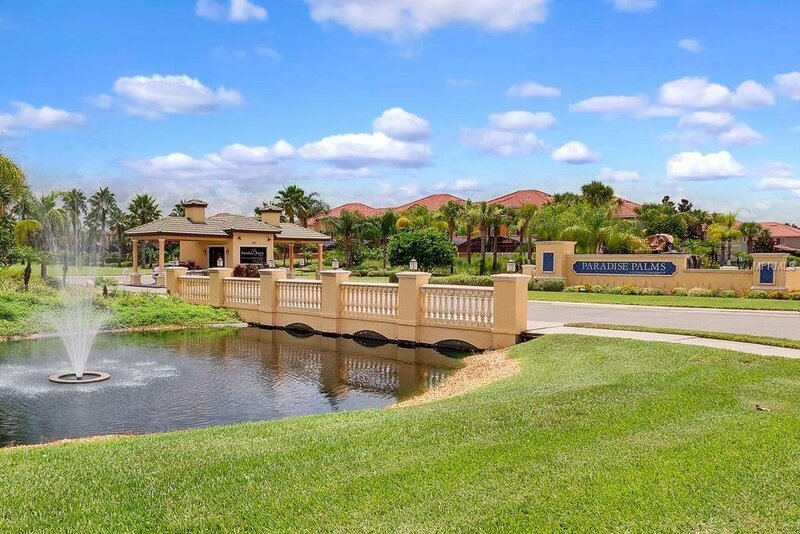 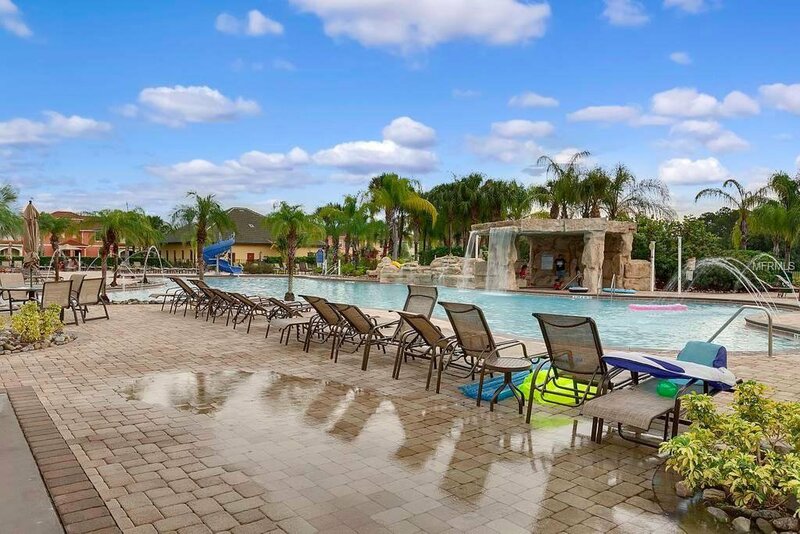 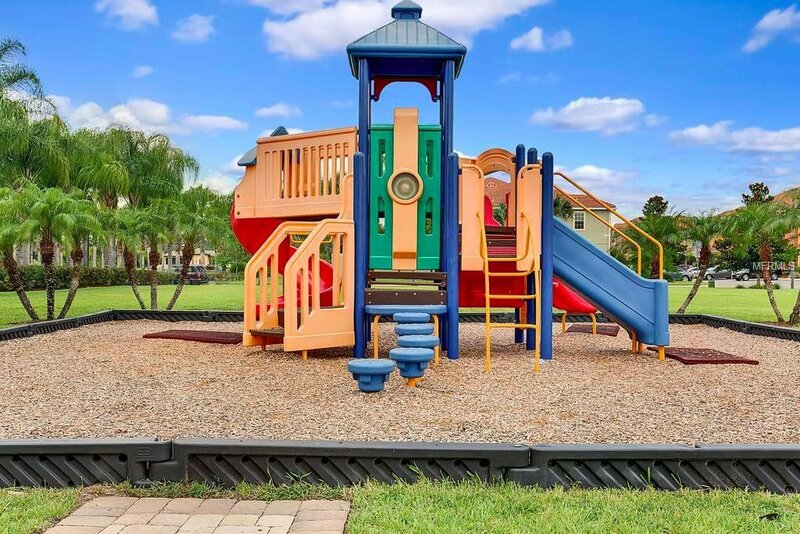 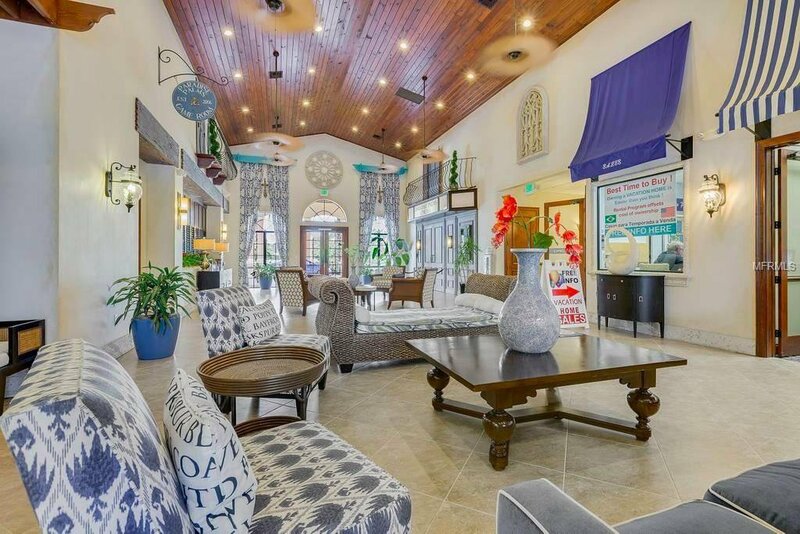 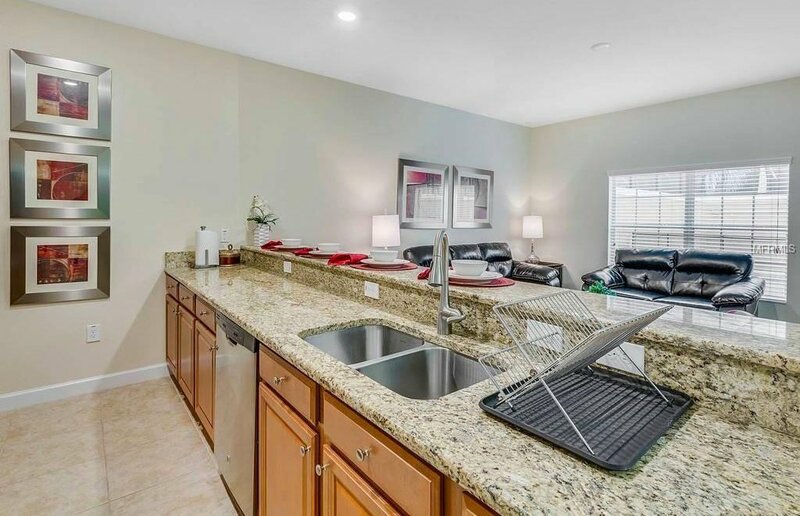 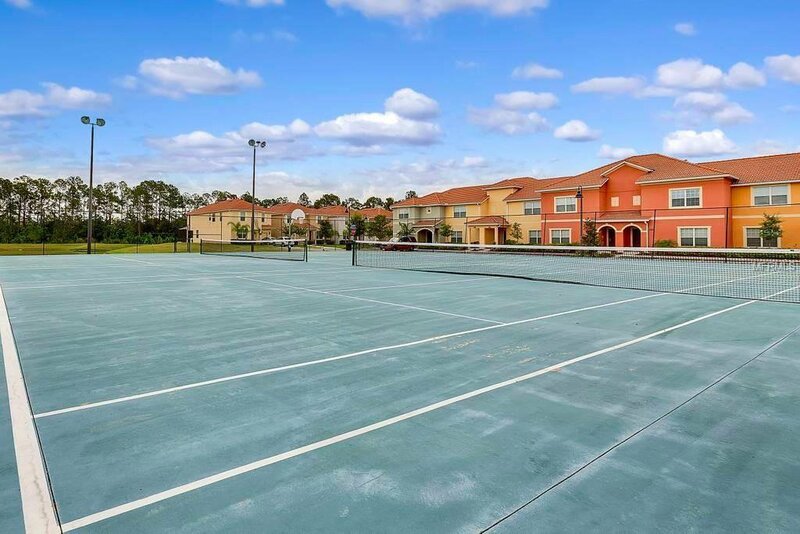 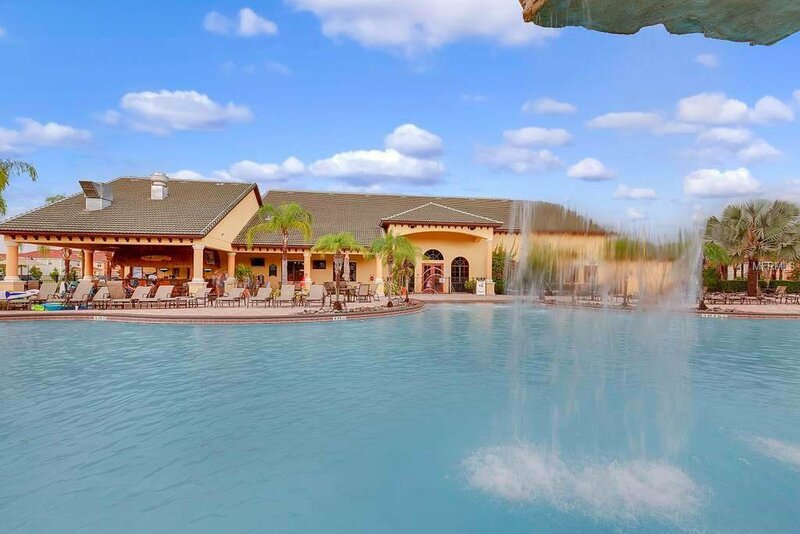 Enjoy the community amenities featuring clubhouse, fitness center, tiki bar, pool and tennis.